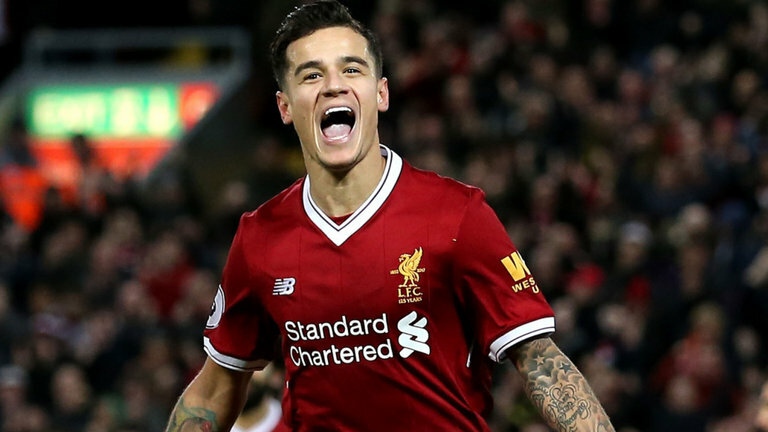 Brazilian Midfielder Philippe Coutinho has signed for Barcelona, the Spanish giants have announced. The transfer fee is reported to be in the region of 142million pounds, which makes the midfielder the second most expensive player on the planet, after fellow Brazilian Neymar, whose move form Barcelona to PSG in the summer broke the transfer record. The Spanish giants tried and failed to get their man during the summer, but Liverpool maintained their ground and refused to sell, but the Catalan club’s efforts seem to have finally paid off. Liverpool had earlier in the week also bought defender Van Dijk for 75Million pounds.